Last week I had the pleasure of attending the Spring Blogger Evening, organised by Books and the City. I'd attended a couple of their events so I knew it is always a great opportunity to hear about new books, chat with authors and bloggers and of course, eat all the cupcakes, but what made this event so special was the panel of authors. There were 10 authors invited! It was amazing to hear really well-known authors talk about their new books but also discover new talents and their debuts. The first thing that caught my attention when I first arrived at the brand new offices of Simon & Schuster were the beautiful cupcakes. Restoration Cakes had designed a cupcake for each book and they really looked like a work or art. Victoria Walkers' new book is a serialised enovel and Crossroads (the third installment) is out on April 2nd. 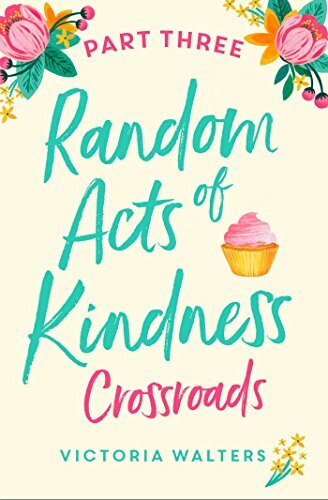 This story is all about kindness and during her turn, Victoria shared with us how she felt when she herself experienced a random act of kindness from a stranger. It sounds like a lovely read and I am looking forward to discover more about this story. If you are curious too, you can get Part 1 for free here. I've already read and reviewed this one and it left me completely speechless. What a clever and unique story (you can read my review here). It was a real treat to hear Louise talking about it. 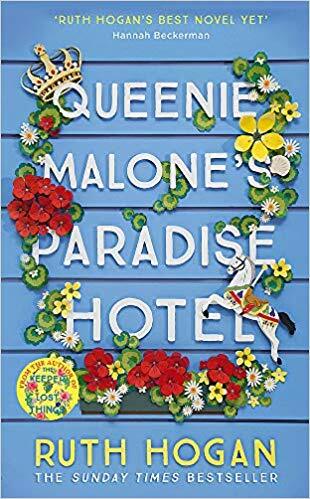 She basically wanted to write a story about a new crime, not what you usually find in books, and was inspired by an article about a house theft involving mafias. According to her, if you follow the book step by step, you can steal a house for yourself! 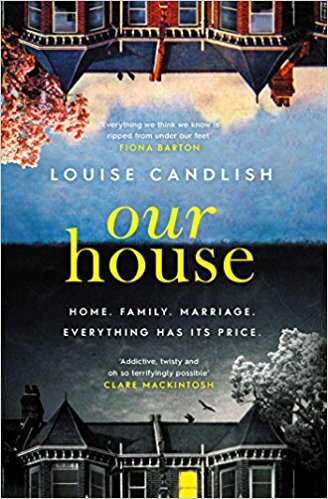 Our House is out on April 5th and I highly recommend you get a copy of it. Next, it was the turn of Juliet Ashton. 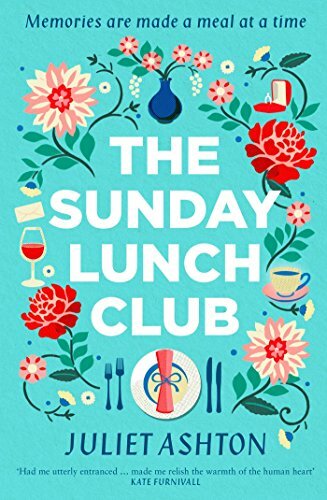 I got an early review copy of her latest, The Sunday Lunch Club, and devoured it immediately. It was such a warm and funny story and I'm over the moon that they are quoting me on the final book. Juliet talked about the Piper family, the stars of the story, and their love for bickering. And the short extract she read had everyone laughing. An extraordinary story about ordinary story, The Sunday Lunch Club is out on April 19th. Catherine Isaac might look familiar to rom-com fans, as she is also the best-selling author Jane Costello (a firm favorite of mine). Catherine talked about her new story and how the more serious and deep tone of it called for a brand new name. She also stressed that You Me Everything is not a story about an illness but a story about love, all kinds of love. 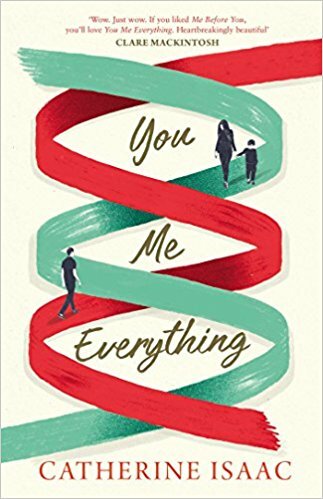 I've read this one already and I can tell you that this is, indeed, a very special story, out April 19th. Starry Skies is Part 4 of Holly Hepburn's latest serialized enovel. 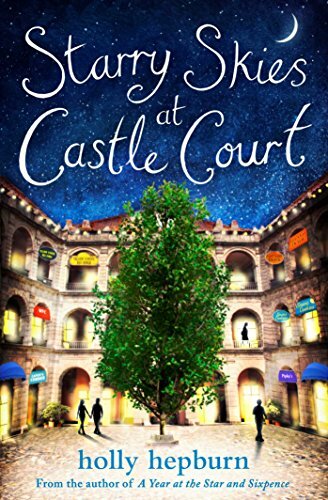 I haven't read this one yet, but I loved Holly's previous books so it was great to learn a bit more about Castle Court. Holly talked about the research she did for this story: the main characters open a biscuit shop so she made, iced and ate biscuits herself (what hard work researching is!). Also, while writing this story Holly had in mind Kingly Court, in Carnaby Street, so I decided to go there to discover this location the following day. Following Holly's recommendation, I had some chicken and waffles in Dirty Bones, delicious! Now I cannot wait to discover Castle Court. Part 4 is out on May 1st. I love Paige Toon's stories, so for me, hearing her talk about her new one was a highlight of the night. 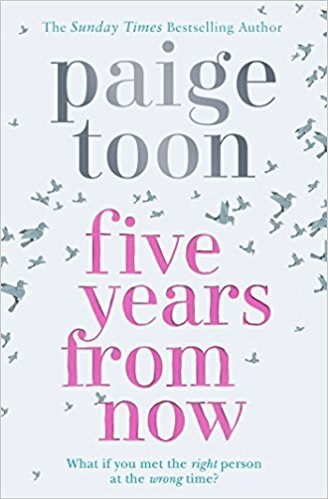 Five Years From Now was inspired by en event in her own life, when something went quite wrong and her dad told her that five years from then she'd look back and understand why that happened, and she did! The story follows a couple and their encounters every five years and it sounds amazing. It's out on May 17th. During her turn, Heidi talked about her inspiring story. She had always wanted to write but had never really gone for it. But when she finally decided to do so, she entered the one day submission Digital Original scheme organized by Books and the City. And 3 years later, here she is about to publish her 6th book! 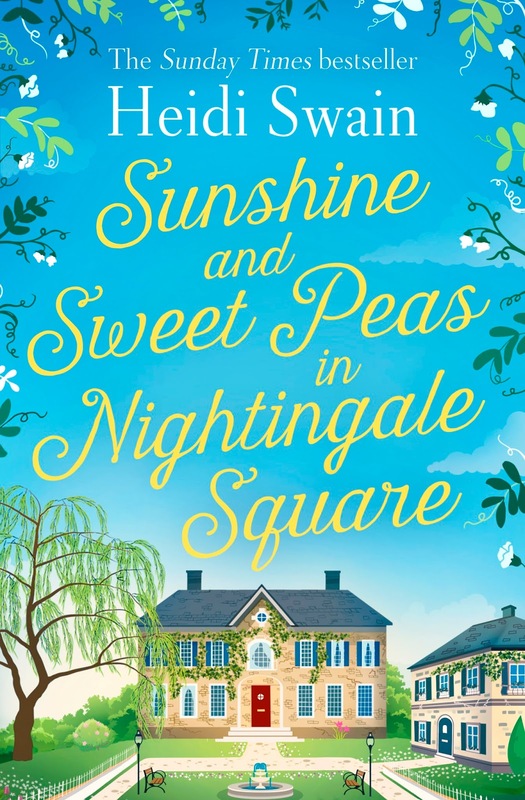 Sunshine and Sweet Peas in Nightingale Square sounds like a delightful story and it is out on May 31st. Best Practice is the third book the Larkford series. I've loved the previous two books set in this lovely village, with the practice in its centre, and I am really looking forward to catching up with these characters and meeting the new ones. So I had so much fun listening to Penny talk about them! She sometimes forgets that they are not real and was shocked to discover that Elsie's house was being sold. 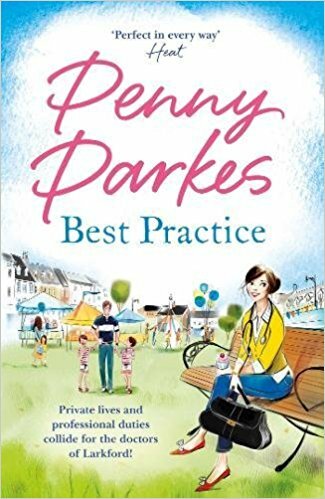 Best Practice is out now in Hardback and will be released in paperback on June 28th. 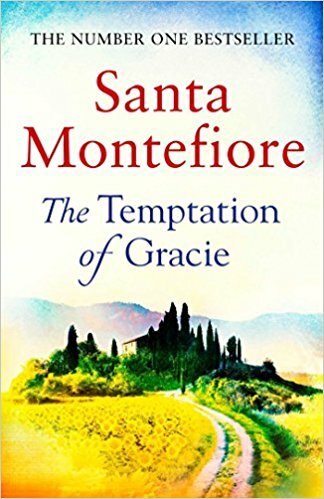 I haven't read any books by Santa Montefiore yet, but I have heard great things about her stories. The Temptation of Gracie is her first novel after her latest series and it's set in beautiful Tuscany. Hearing her talk about the castle and the stunning area, I could already picture it in my head, so I cannot wait to be transported there! The Temptations of Gracie is out this summer on July 12th. And last but not least, it was Anstey Harris' turn. Hers was the only name I didn't recognize when I got the invite, so I was curious to find out more about her and her novel. She was actually not allowed to share a lot about her debut but what she shared had me really excited. Her story has music at its core, so imagine her surprise when she first sat to write and through her window she saw her neighbor playing the cello! 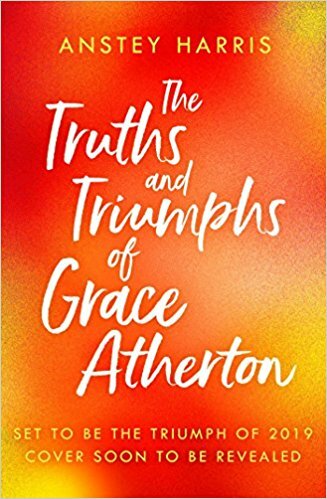 The Truths and Triumphs of Grace Atherton isn't out until January next year, but I would definitely recommend pre-ordering it! What a panel, right? I am looking forward to discover this amazing stories! Afterwards, we still had time to keep eating some more cupcakes, chat with the authors and get our booklets signed. All in all, it was a lovely bookish evening and as usual, I was left wishing I lived in London to be able to attend more events like this. But, thanks to SJV, I flew back home with a suitcase full of goodies. Thanks so much to Books and the City for yet another amazing event.